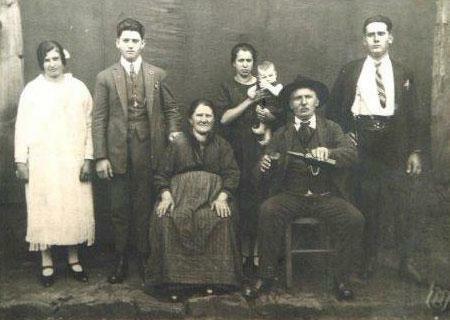 We are a Family-owned winery with a tradition in winemaking in Brazil for 5 generations. 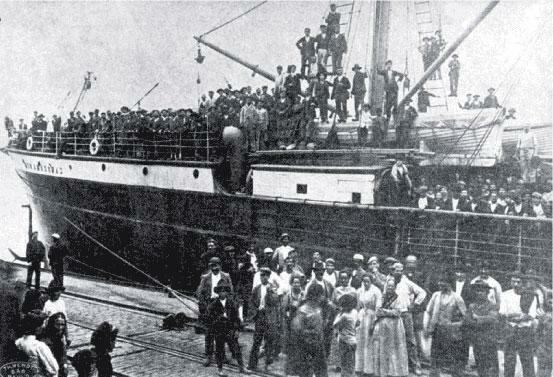 10-year-old Antônio Viapiana sets off Mantova, in the Lombardy region in Italy and arrives in Rio de Janeiro, heading to Caxias Colony, known today as the city of Flores da Cunha. Antônio Viapiana proudily sitting with the handcrafted wine made from the vineyards he himself planted in the Flores da Cunha countryside, exactly where our winery is located today. Our municipality is located in the Serra Gaúcha region in northwestern Rio Grande do Sul. 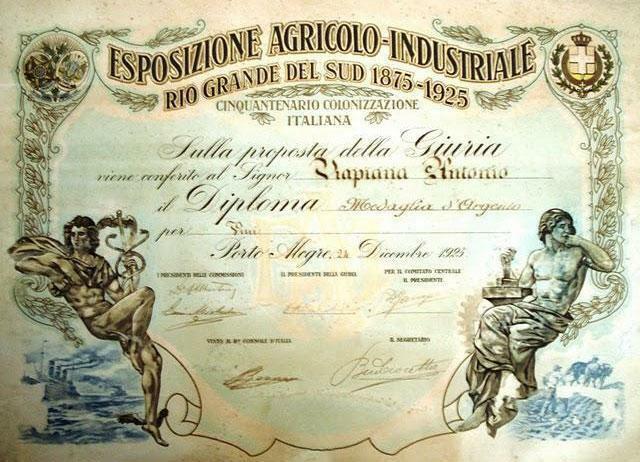 In 1925, celebrating the 50th anniversary of Italian immigration in Brazil, the Italian Consulate of Porto Alegre promoted an agribusiness fair with an exposition and wine competition among wines produced by Italian immigrants. 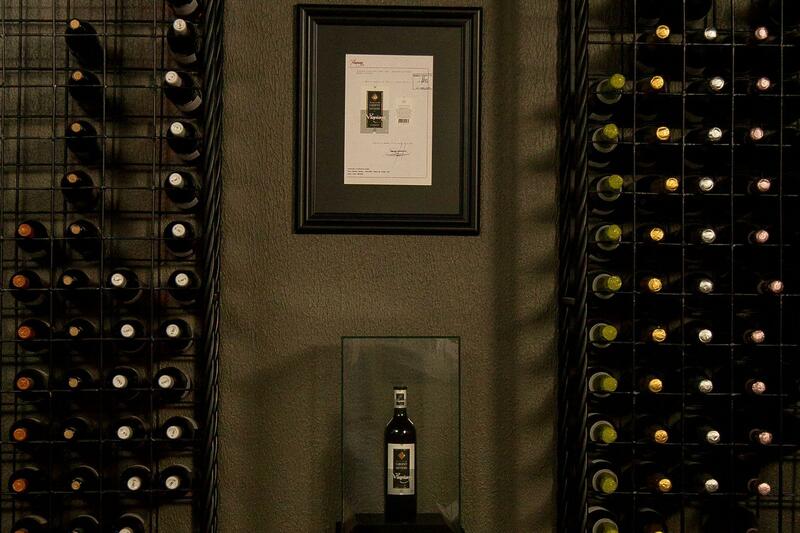 The certificate with the silver medal is the first award earned by our family and can be seen in the History Cellar, during our winery tour. 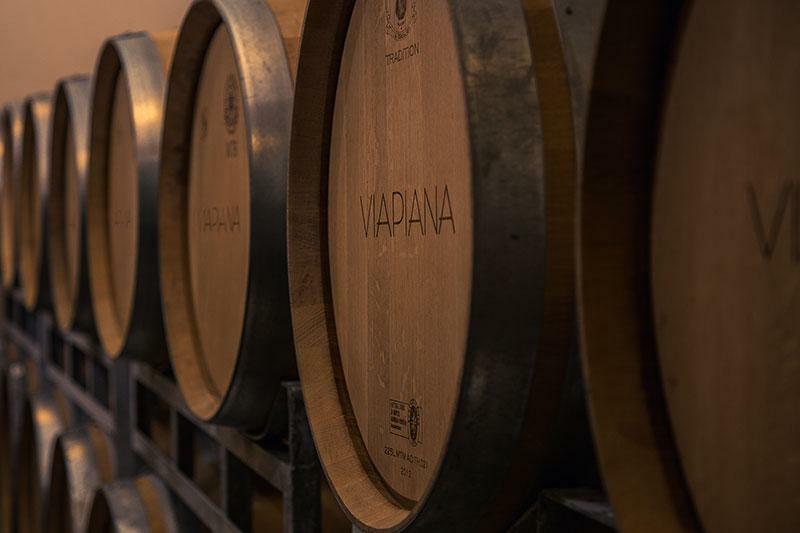 The passion for handcrafted winemaking ran in our family, until 1986, when Viapiana Winery was built and our first harvest was made into wines. 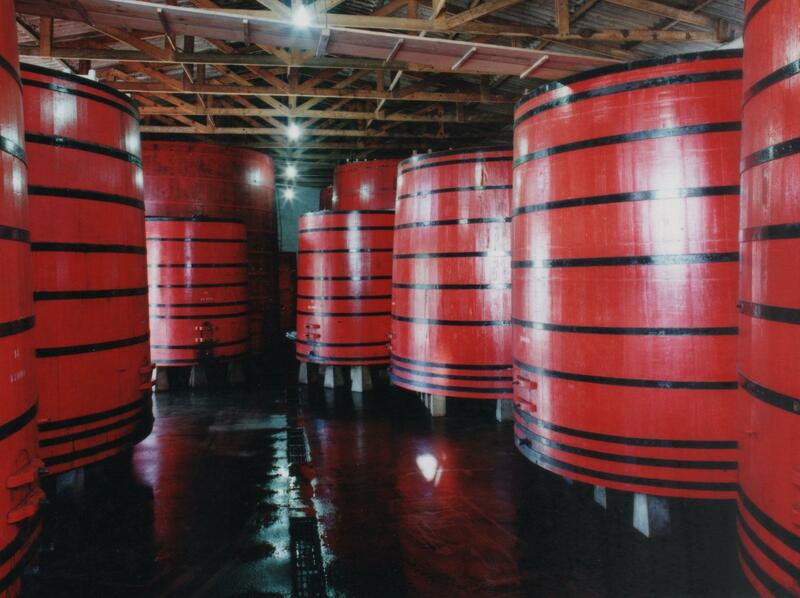 The winery has always been in the same place, but earlier in our history our tanks were made from hardwood. 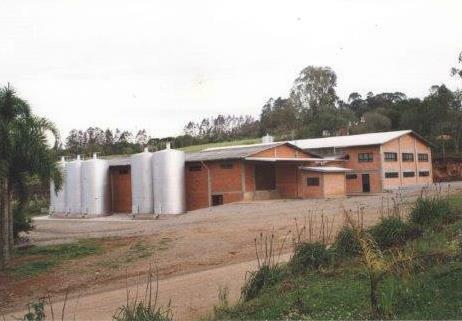 With the increased production the winery became small and the physical plant was expanded. Record of the label of our first fine wine. Elaboration of the VIA1986 Cabernet Sauvignon 2005, a wine that brought us many awards and changed our forward-thinking. 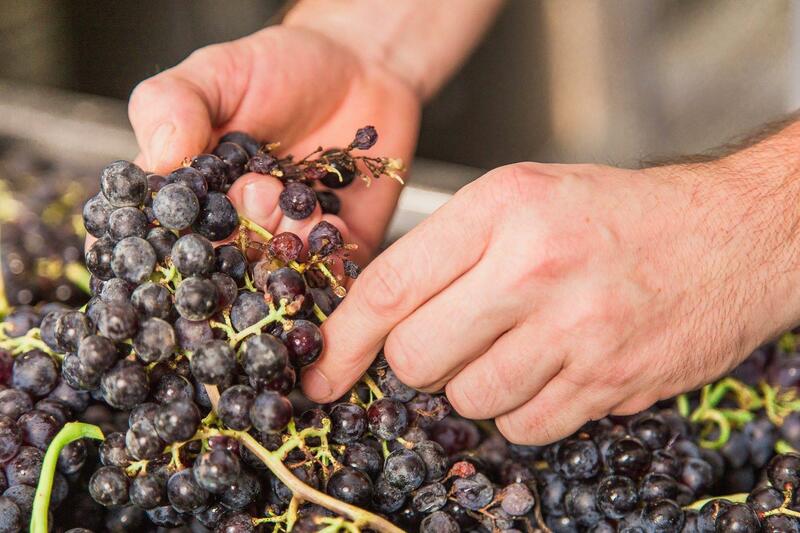 Realizing our potential in producing distinctive, high-quality wines, we started our constant efforts for excellent wines. 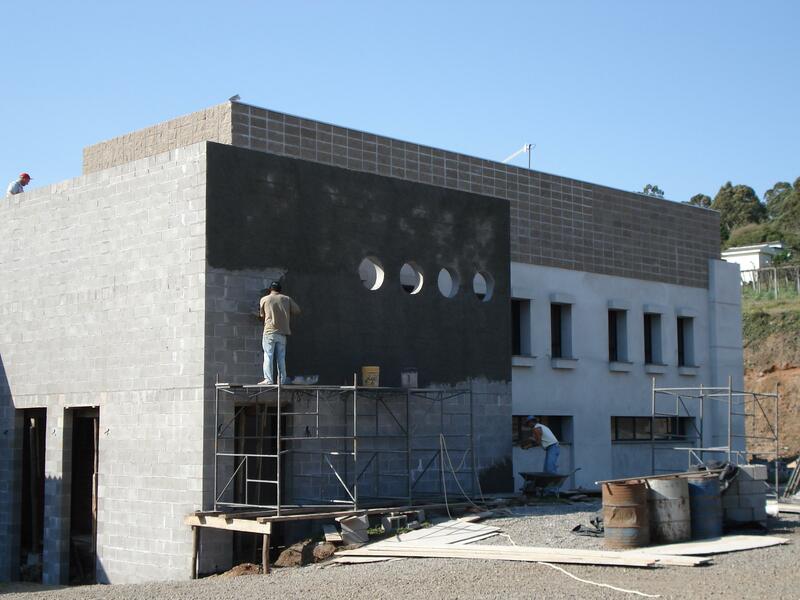 The façade makeover was our first step in wine tourism. 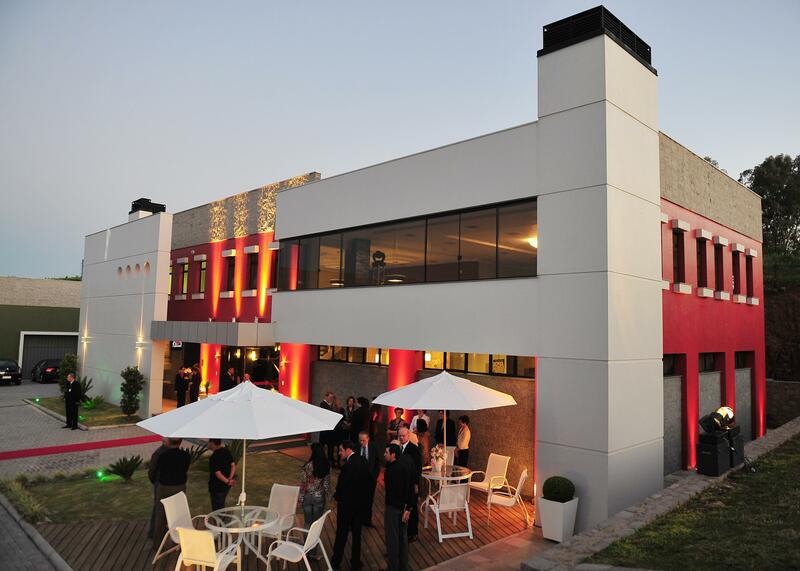 Opening of the Enospaço, a space that has a Wine Bar, a Classroom, an Event Restaurant and our Boutique. In that year we also released our first Marselan , a little-known grape back then, that became our trademark in red wines. Construction of the barrel cellar. 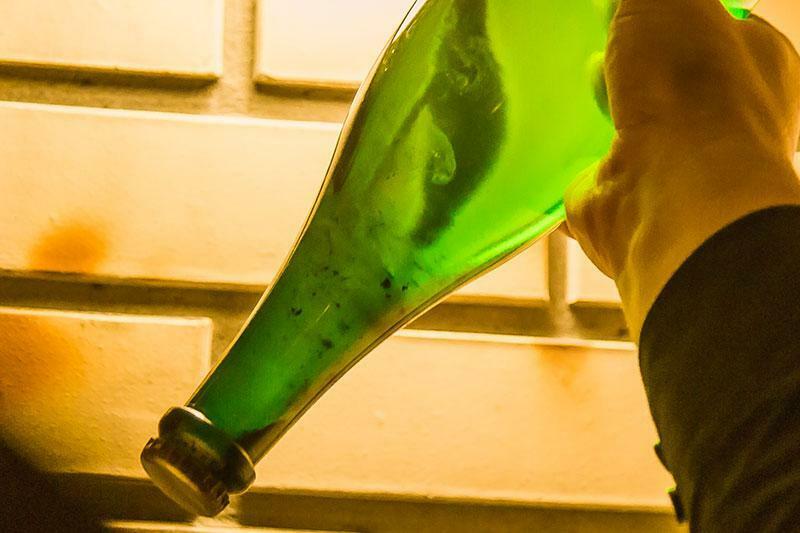 Elaboration of sparkling wines through the traditional champenoise method, that provides them unique characteristics due to the prolonged exposure to yeasts after the second fermentation. 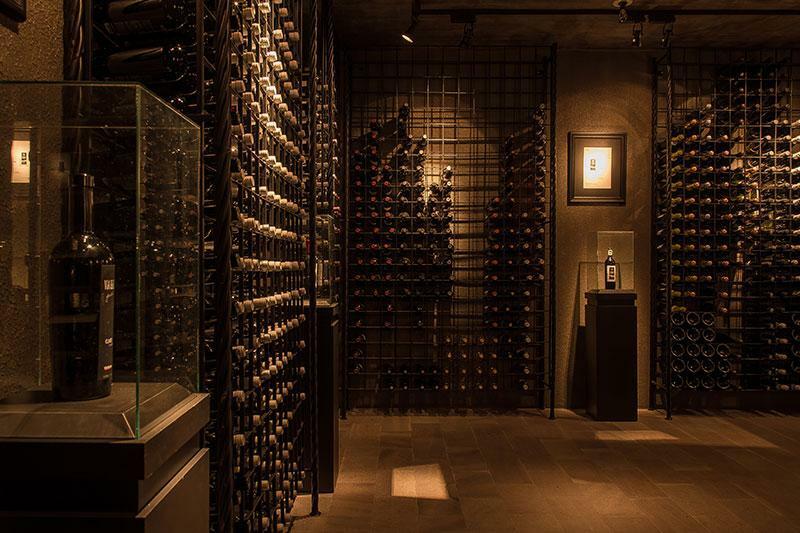 Inauguration of the history cellar, where are samples of every wine released by the winery. We taste them periodically to keep record of the evolution in each variety, looking for continuous improvements.